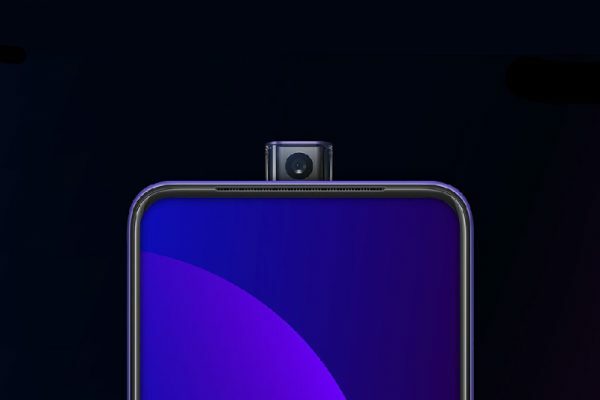 The Chinese brand Oppo has unveiled the Oppo F9, it comes with small bezels and has 90.8% screen-to-body ratio. 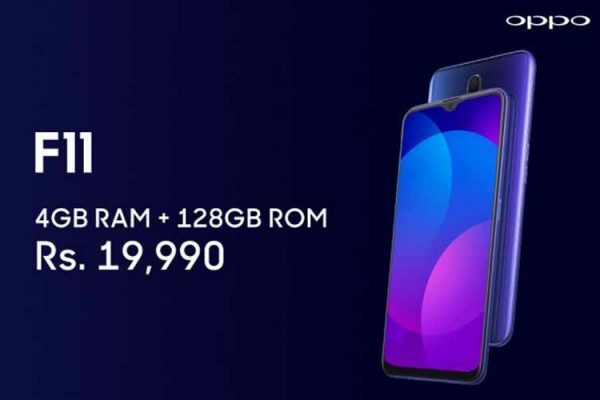 So, let’s check out the specification, pricing, and availability of the Oppo F9. Moving to the photography department, the device has a dual camera setup and it is in the combination of 16 megapixel (with f/1.85 aperture) + 2 megapixel (with f/2.4 aperture) and LED flash, along with 25 megapixel front shooter with f/2.0 aperture. Moreover, the device supports the fingerprint scanner for the extra layer of security. Regarding the connectivity, the device supports 4G VoLTE, GPS, Bluetooth 4.2, Wi-Fi 802.11 ab/g/n/ac, USB OTG, 3.5 mm headphone jack, and micro USB. 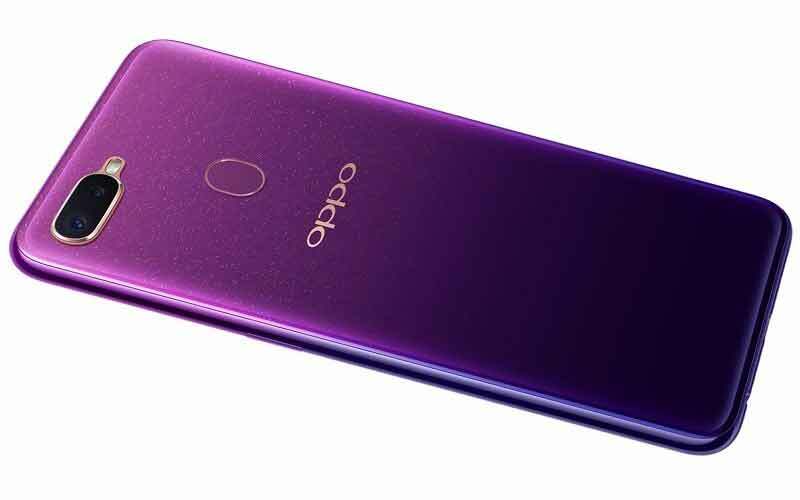 It runs on the Android 8.1 Oreo which is based on ColorsOS 5.2, and the smartphone ships on 3,500 mAh with VOOC Flash Charge. The device has the pricing starts from ₫76,90,000 (approx. ₹23,321), and it will be available in Vietnam.